The Canadian fur trade started 400 years ago, although it has been around not only in Canada for as long as people have been wearing clothes. Furbearing animals were trapped and caught, used for their meats and their pelts for body covering and protection. The fur trade in Canada is one of the country’s oldest and most significant and historical industries. It has also been a big part of Canada’s economy. From the start several hundred years ago, the importance of Canadian fur trade has diminished a bit, but still continues to use some Canadian resources in a more responsible method. The fur trade also continues to contribute to the ecology and economy of Canada, by over 800 million dollars. 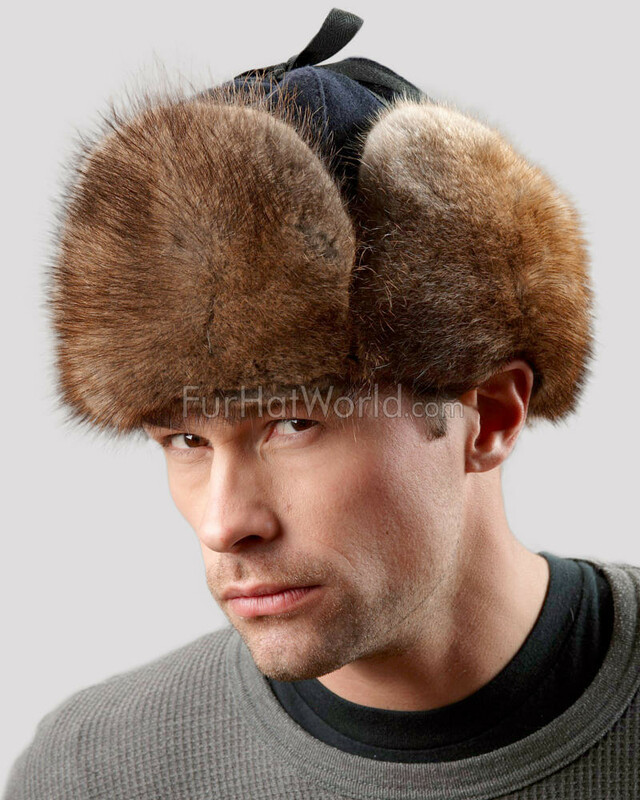 Fur hats, fur coats, fur jackets, and many products are still made and used today. The fur industry of Canada is a source of employment income. It has created high skilled jobs for people in the remote and rural areas, directly employing about 70,000 Canadians. It is estimated that about 250 families or per federal riding rely on muskrat, beaver, lynx and other fur animals for their income and food as well. The fur trade Canada involves the trapping and farming of wild furbearing animals however these practices are regulated and licensed. Besides the license, trappers also are trained, and are given registered trapping areas, hunting season, harvest quotas and other measures so trappers will not over-harvest. These days Canadian fur trade is currently centered on authorized wildlife hunting and around fur farms, but it is still full of controversy because of the conflicts with the tourism industry and what others believe as cruelty to animals involved. A fairly good number of animal rights organizations are against the fur trade, while others support it, saying that there is an abundance of animal population that the methods they use are not cruel, and they should be treated with respect in practicing their traditional lifestyle. Fur application today on some items has been substituted partly by synthetics.